The holiday season is upon us, and we're ready to see credit unions, members and everyone shine through the spirit of giving -- and through Twitter, Instagram and Facebook. 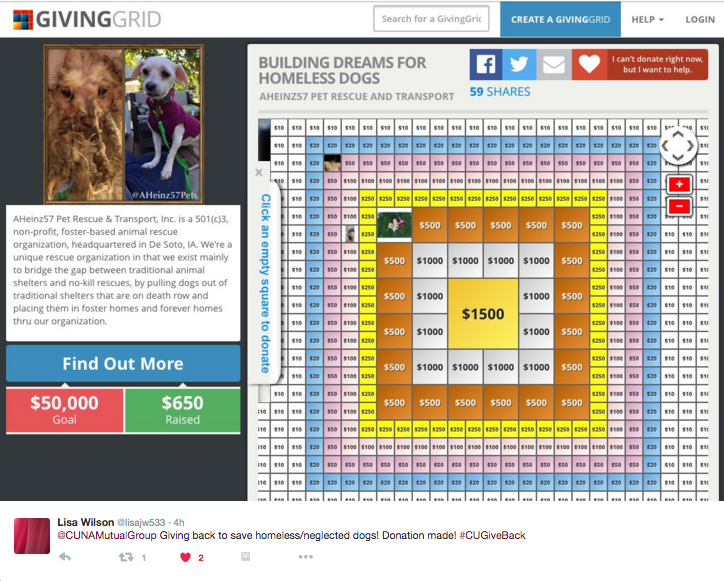 Holiday giving and social media are a great mix, for sure. Charity Navigator reports that 38 percent of those who donate to charity said they're more likely to do so during the holidays, and 58 percent of people share information about charities on social media because they feel it makes an impact. So, we invite you to share the great things you're doing this season to help others and support your community through our #CUGiveBack campaign. 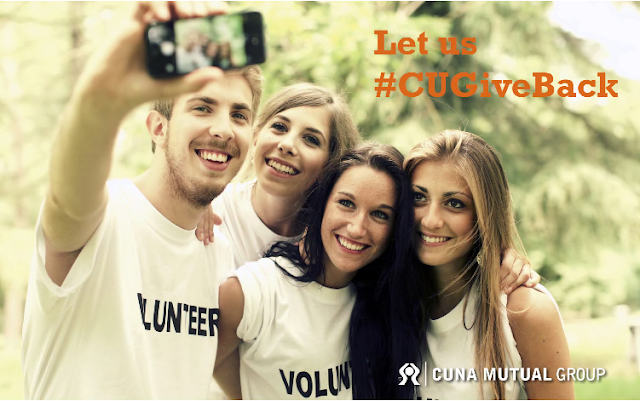 It's a great way to celebrate your work with our industry and make your holiday giving or volunteering count one more way: We'll donate $5 for every #CUGiveBack post -- up to $10,000 -- to the National Credit Union Foundation to support Financial Reality Fairs for up to 5,000 teens in 2016. Studies show that, while 70 percent of 2015 graduating high school seniors will carry student loan debt, 75 percent don't have a college savings plan, 29 percent say their parents have never talked to them about saving for college and one-quarter think no amount of loan debt will be manageable after college. If you're game to pay it forward for the holidays with us, please see (and share) the full details of our giving campaign here. Then, please post to us via Twitter, Instagram or Facebook by December 31st. We can't wait to #CUGiveBack!